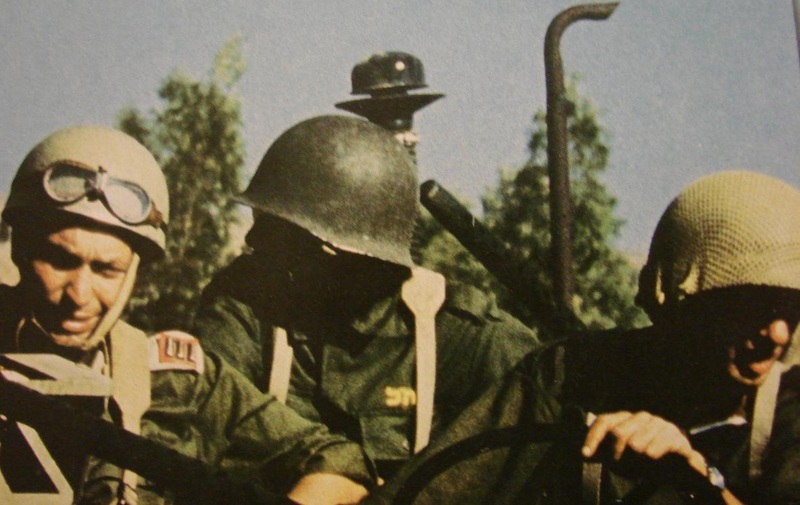 The Israeli Military were supplied by a few countries in the 1950's and 1960's. 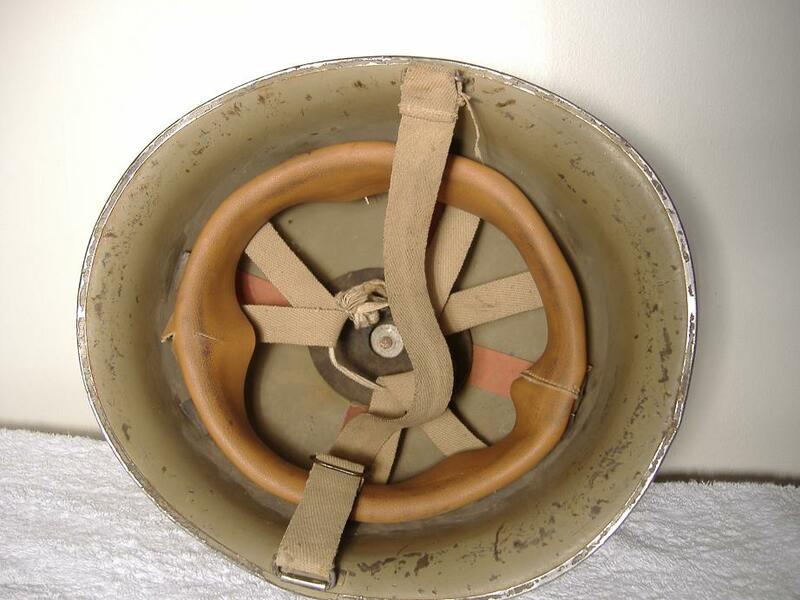 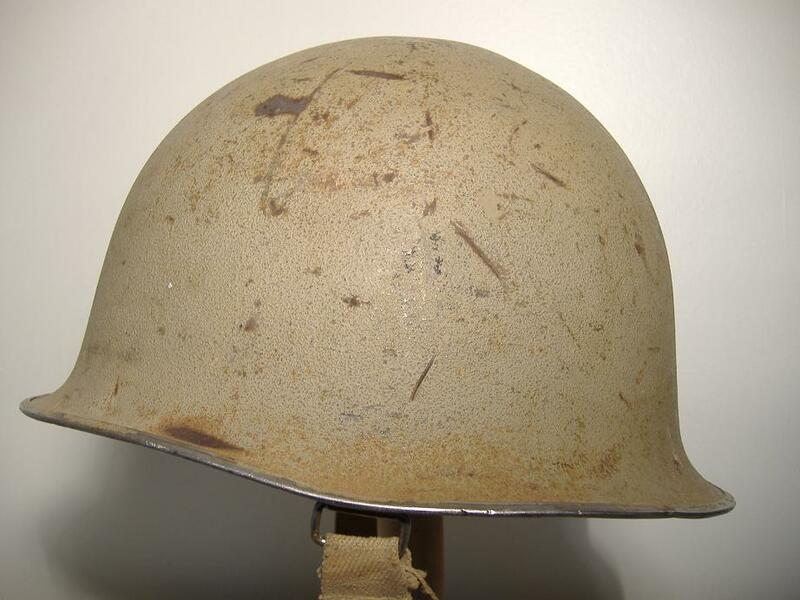 They wore a variety of helmets including the French supplied M51. 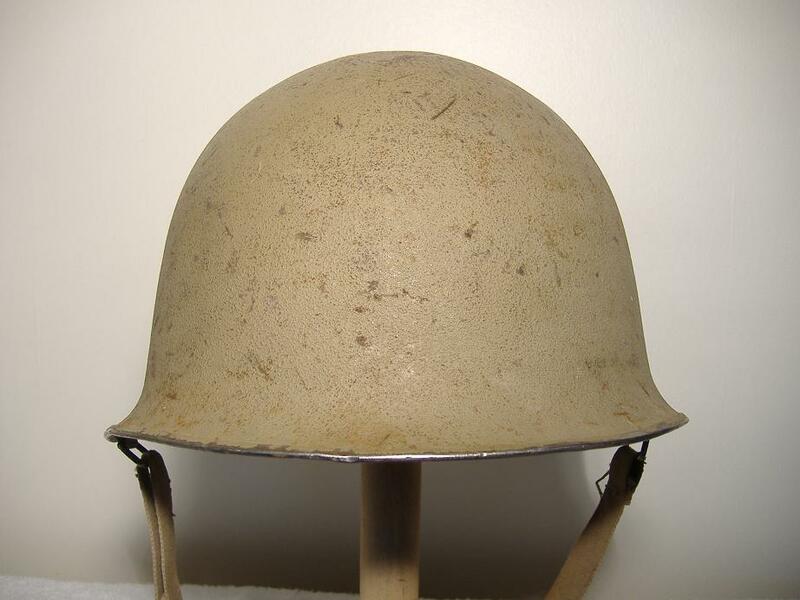 The Israeli Army modified this helmet and others by installing a locally made liner and chinstrap, many were sand painted and burlap covers fitted.